Ford Motor Company Executive Chairman Bill Ford this week donated a Ford Everest to both Black Leopard Wildlife Conservation Station and Green River, organizations both focused on wildlife conservation efforts, at the Conservation and Environmental Grants China (CEGC) Awards. 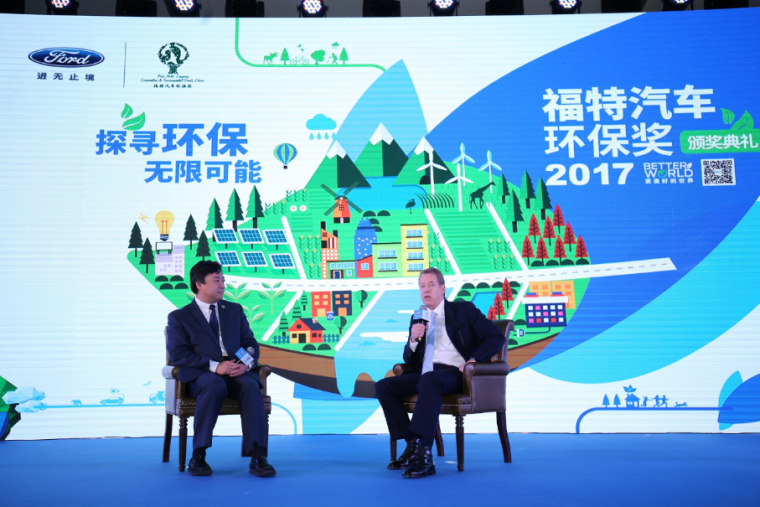 Bill Ford has been a part of four CEGC Awards, and this year he was joined on stage by Dr. Aster Zhang for a discussion, entitled “The Environmental Genes of Ford.” During the chat, Ford explained the company’s relationship with non-governmental organizations that focus on conservation and said that his personal environmental advocacy goes back 40 years. This year marked the first time that chosen projects would receive vehicles to help conduct their work in remote regions of China. 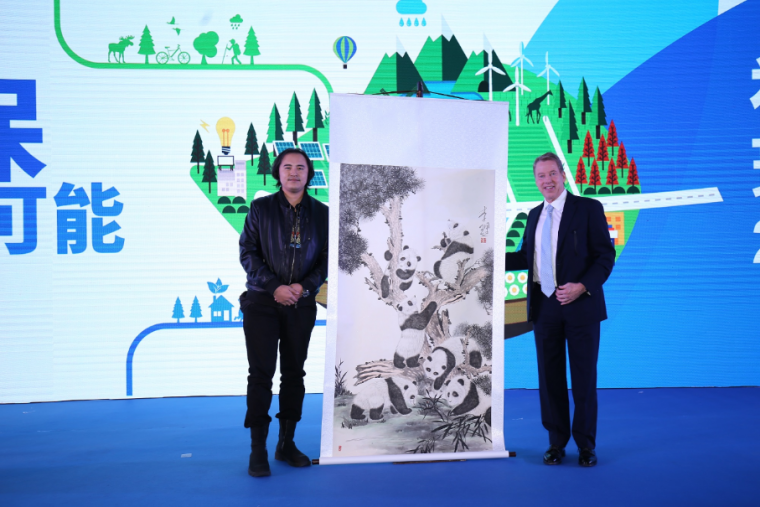 Green River Founder Yang Xin and Black Leopard Wildlife Conservation head Li Li were on-hand to accept the vehicles, and the latter reciprocated the gesture by presenting Bill Ford with a traditional Chinese painting of a panda. 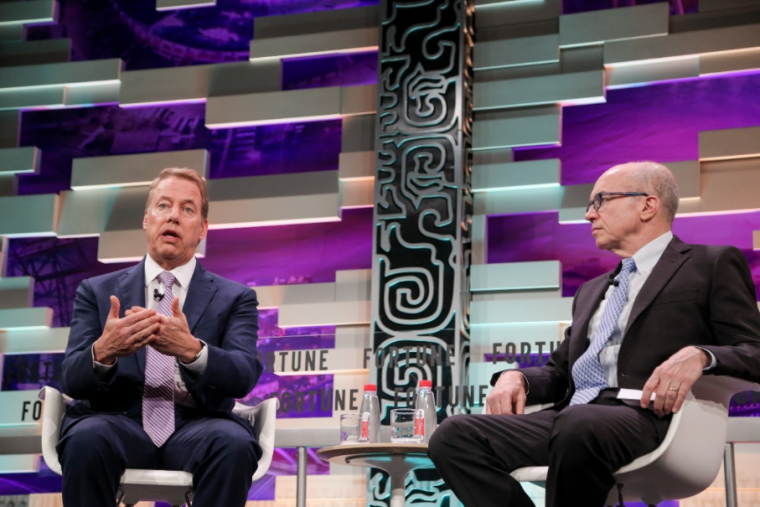 Later in the week, Ford headed to Guangzhou for a conversation with Fortune and Time Inc.’s Chief Content Officer Alan Murray at the 2017 Fortune Global Forum, where he spoke on topics including Ford’s new joint venture with Zotye and how the company plans to grow its footing in China.